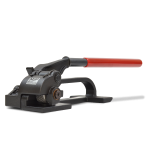 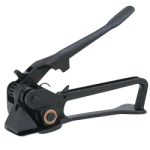 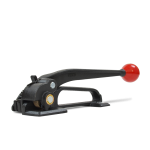 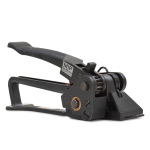 CWC steel strapping tensioners are great for all steel strapping applications. 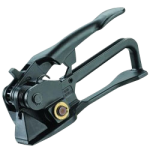 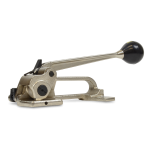 For heavier applications try our rotary, or Feed Wheel style mechanism. 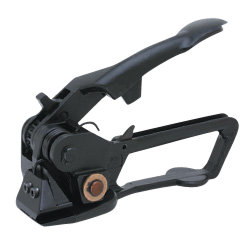 This tensioner takes up an unlimited amount of strapping continuously. 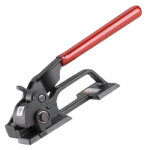 The strapping need not be cut to length so there is less waste. 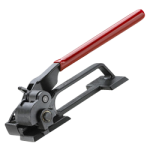 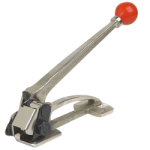 Steel Strap Tensioner - 3/8" - 3/4"
Steel Strap Tensioner - 1/2"